Holiday games and crafts are a great way to work with your child in helping them learn and work on their speech and development through play during the holidays. 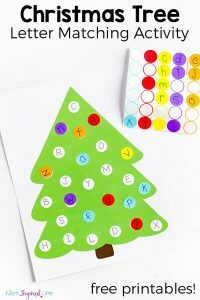 Now that we are in the Holiday Season and approaching Christmas we thought it would be a great time to share some holiday games and crafts that you can do at home with your child to help them. 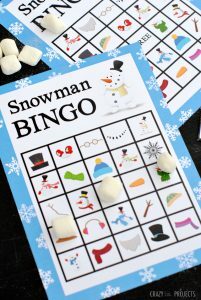 We came across this great Snowman Bingo Game from Crazy Little Projects that looks like a ton of fun. This game is great for helping your child think and also work on words. Mini marshmallows are great for the bingo marker – and the winner can eat them when done! You can download the print out for this game by clicking here. 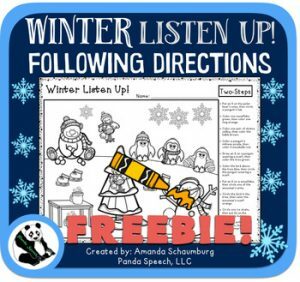 This FREEBIE is a sample from a paid package and will provide the help the child with the following skills: which one doesn’t belong, associations, following directions, positional vocabulary, compare/contrast, listening comprehension and story comprehension. You can find this by clicking here. This is a fun activity that you can do with this FREE Printable from Mom’s Inspired Life. It is a great fun activity to help your little ones practice learning their letters and you can also have them practice saying the letters as you play to help with learning how they sound. You can download the printable by clicking here. 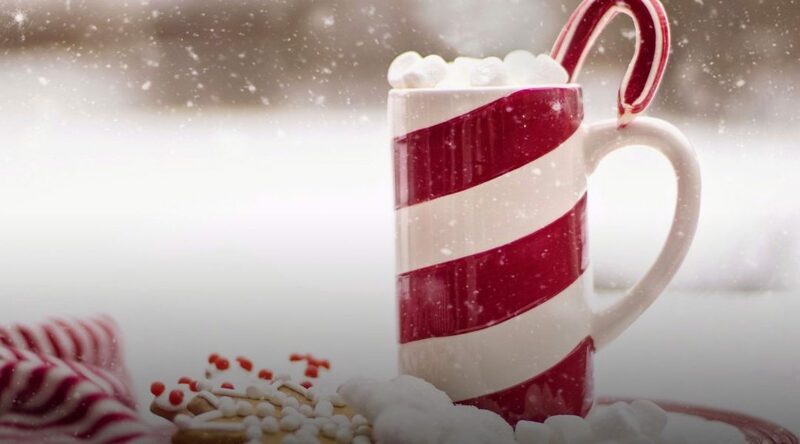 You can find many more great Christmas Activities and Crafts on our Pinterest Board.